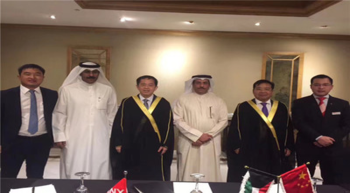 SANY Heavy Industry signed a $86 million purchasing agreement with a Kuwaiti engineering construction contractor recently, which is SANY’s largest international order in the Middle East market so far. 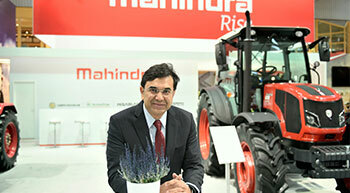 Mahindra & Mahindra Ltd’s Farm Equipment Sector (FES) is showcasing its range of tractors and farm machinery at the Agritechnica trade fair in Hanover, from November 12 to 18, 2017. The company is participating in Agritechnica for the first time. 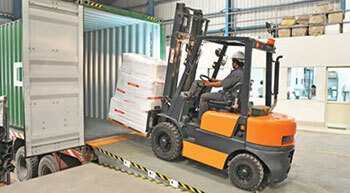 XCMG said that the company’s latest achievement in Intelligent Manufacturing (IM) has boosted production efficiency by 32.5 per cent and lowered energy consumption turnover during production by 22.2 per cent at its subsidiary, XCMG Hydraulics. 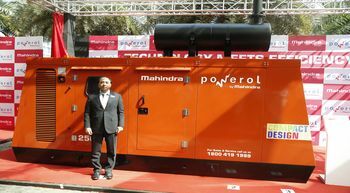 Mahindra Powerol announced its entry into the higher kVA diesel generators (DG) segment with the launch of its all new range of 250/320 kVA DGs, which are powered by the Mahindra mPower series of engines. 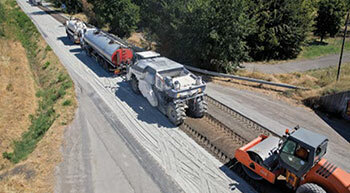 Roads that are subjected to continuous and heavy traffic often show signs of damage that extend down to the road base. To eliminate this damage, the entire road needs structural rehabilitation. 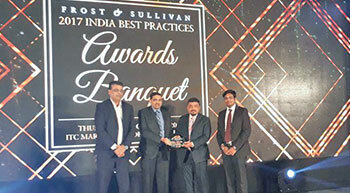 Danfoss Industries Pvt Ltd was awarded with the Frost and Sullivan - 2017 India Building and HVAC Segment - LV Drives Enabling Technology Leadership Award under the category of novel developments in the Industrial Automation and Process Control Sector at the Frost and Sullivan 2017 India Best Practices Awards Banquet held in Mumbai.